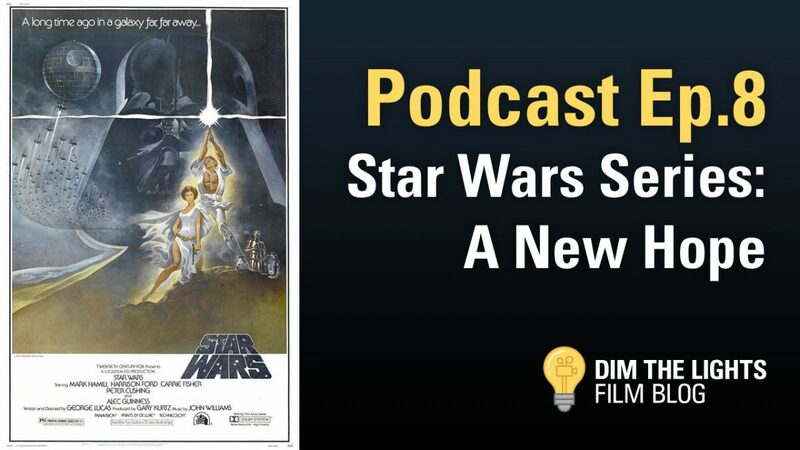 We are continuing our Star Wars series with the original Star Wars. I’m loving everything Disney is doing so far with the Star Wars brand, but it’s still great to go back to where it all started. A simple farm boy. A nerf herder. A stunning princess. The Empire. There is nothing quite like the original Star Wars film. Olga and I talk about what we love about A New Hope. We definitely tear up a lot every time we watch this film haha. Watching it over again recently it’s great to see Princess Leia again, the original female badass. Carrie Fisher’s performance is outstanding and it was great revisiting her part in the greater Star Wars universe. Luke is still really whiny, but what I really love about Star Wars is its attention to character arc. Luke starts out as a dreamer who just wants to hang with friends at Tashi station. He transitions into a full-fledged Jedi capable of holding his own rather than Han always needing to save his neck. Speaking of Han, he is still amazing. His relationship with all the characters is fantastic and he really is the great anti-hero that we see so often nowadays. A New Hope is even better now that it connects directly to Rogue One. If you’ve seen Rogue One, you know exactly what I’m talking about. If you enjoyed this episode, please feel free to leave us a review on iTunes. It helps much more than you realize.